General Veers, Prepare Your Men! 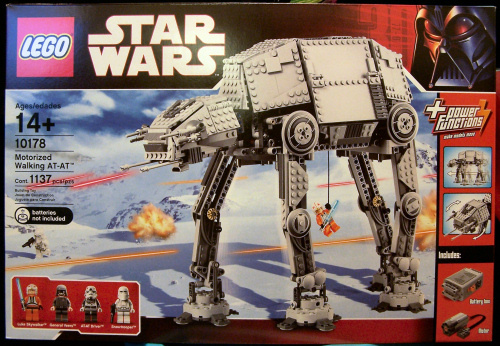 The Lego AT-AT I ordered from Lego.com came in the mail today! The coolest ground assault vehicle ever to be put to film, the AT-AT Lego model weighs in at over eleven hundred pieces! It’s gonna take me some time to put this bad boy together. And I finally got a snowtrooper mini-fig! Sweet. Interestingly enough, this model comes with a motor and battery pack. The model is actually supposed to be able to walk! I can’t wait to check that out. Man, I thought I was done collecting Lego a few years back, but, nooooo, they had to come out with the Space Police series this year, which sucked me back in. Damn you, Space Police!!! 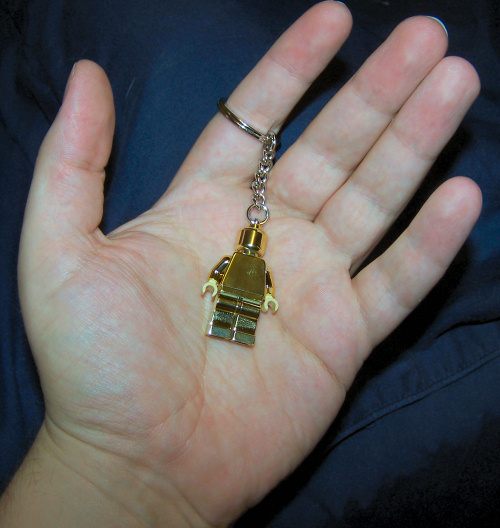 This entry was posted in All Things Don, Lego, Star Wars, Toys, TV & Movies. Bookmark the permalink. See that big “14+” on the front of the box? Joseph’s got a long wait ahead of him, lol!